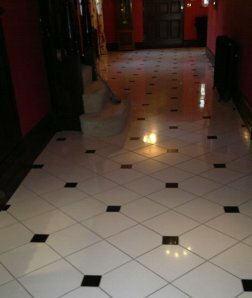 This large 52m2 marble tiled floor located in the Entrance Hall of a property in Felixstowe had been laid when the property was renovated in 2002. Unfortunately 15 of the tiles were cracked and so our first job was to carefully remove and replace them. 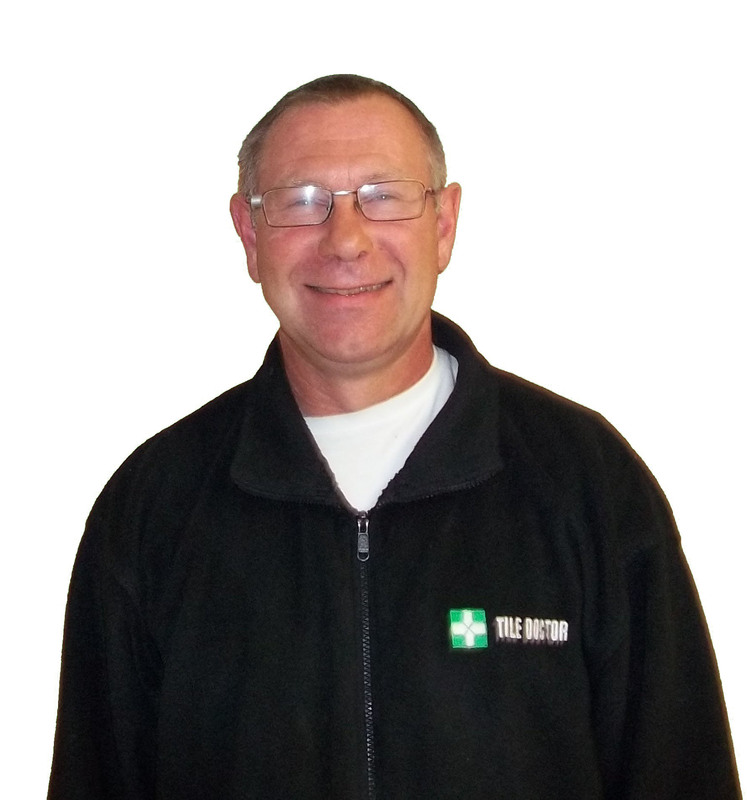 The floor was then burnished using a set of Burnishing Pads and then sealed using two litres of Ultra-Seal which is a no-sheen, natural-look penetrating sealer that offers maximum stain protection. 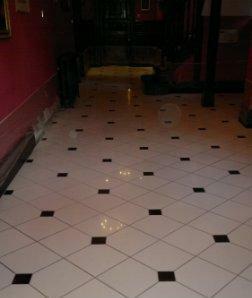 All in this Marble Floor Care job took 3 days and should now keep on looking good for some time to come.